Veneers are thin shells of porcelain which when bonded to the surface of a tooth can be used to change the colour, size and shape of that tooth. When veneers are used in combinations they can dramatically change the appearance of your smile correcting many flaws with only minor intervention. 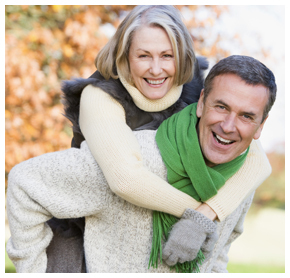 Unlike crowns, veneers require only a minimal preparation of the teeth before placement. 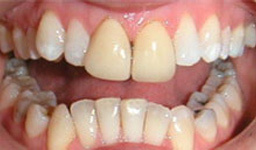 Veneers can look really natural and beautiful simulating the appearance of natural tooth enamel. Veneers and laminates can also be made using a tooth coloured composite resin which is directly bonded onto the teeth to restore their original shape where there has been wearing or fracture of the teeth or to make minor alterations to the shape and form of teeth. This is usually completed in one visit. Crowns are used to build broken down, decayed or misshapen teeth or teeth which have been damaged by an accident. Crowns can be made out of traditional materials such as gold, precious metals or porcelain. Porcelain crowns can be made completely indistinguishable from natural teeth. New crown materials include Procera, which is a modern all porcelain crown, produced using cutting edge - cad-cam technology to produce a crown that is extremely strong and looks great. 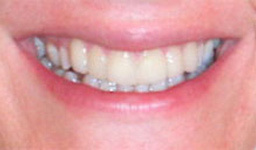 Bridges are a series of crowns joined together to cover or close a space left by the loss of a tooth. They are permanent and once bonded into place will look and feel like a natural tooth. They normally last 10-15 years.